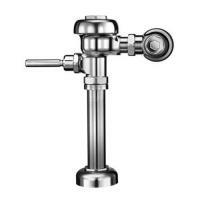 Sloan Valve is the world's leading manufacturer of water-efficient solutions that are built to perform and guaranteed to last. 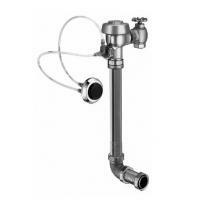 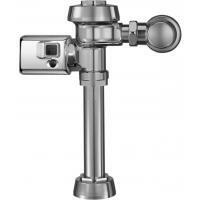 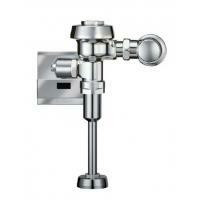 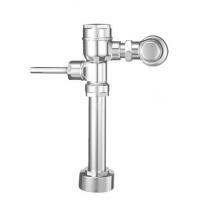 Sloan's product lineup includes flushometer flush valves, faucets, Flushmate systems, repair parts, and much more! 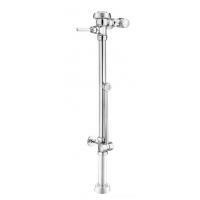 Shop for Flushometers and Repair Parts. 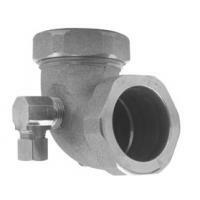 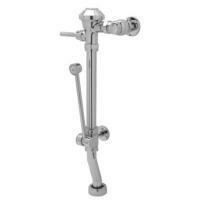 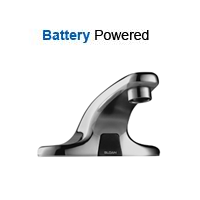 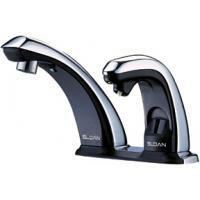 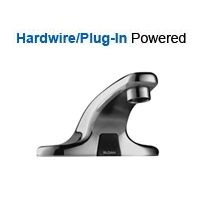 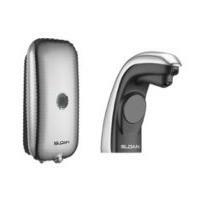 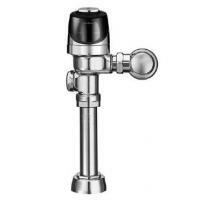 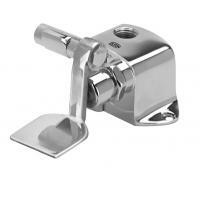 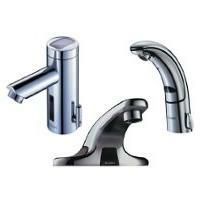 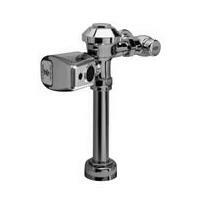 Shop for Sloan Faucets and Repair Parts. 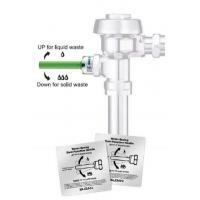 Shop for Waterless Urinal Cartridges. 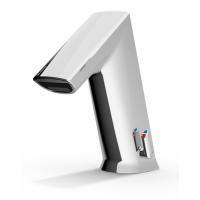 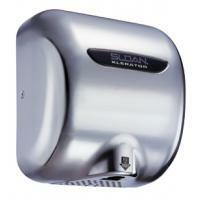 Shop for Hand Dryers and Repair Parts. 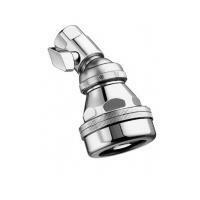 Shop for Showerheads and Parts. 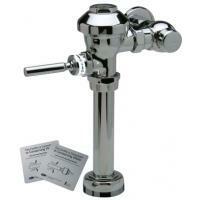 Shop for Soap Dispensers and Refills. 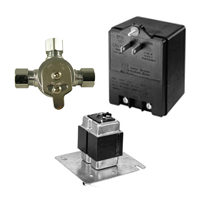 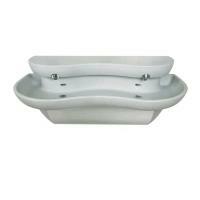 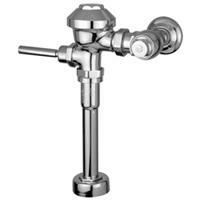 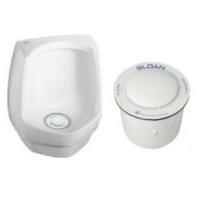 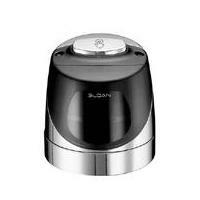 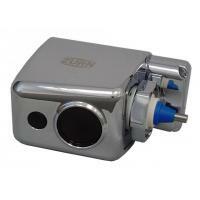 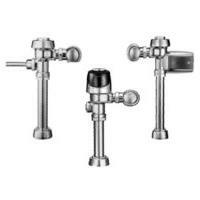 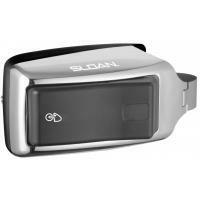 Shop for Sloan Lavatory System Repair Parts.